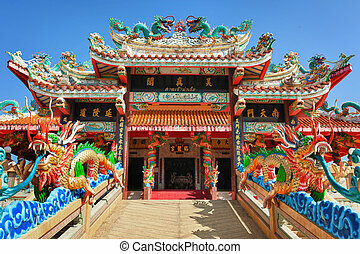 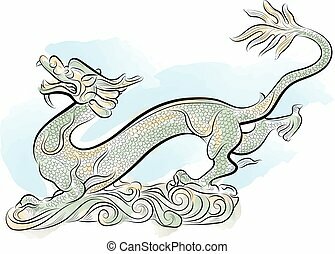 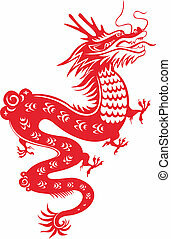 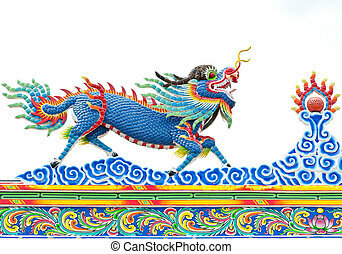 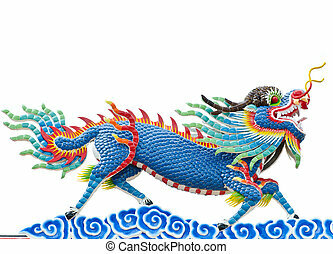 chinese traditional dragon. 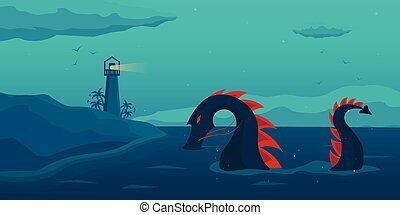 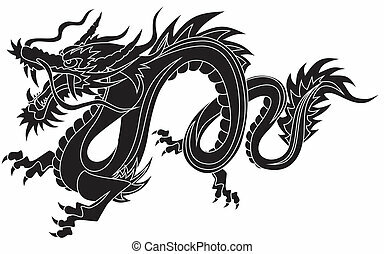 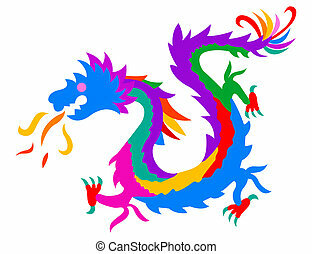 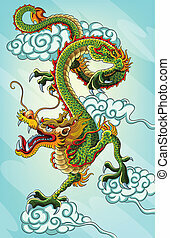 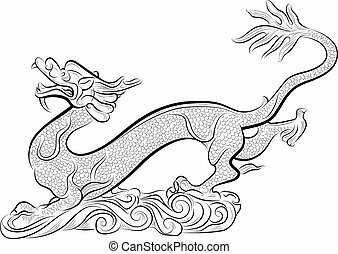 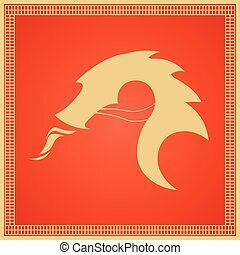 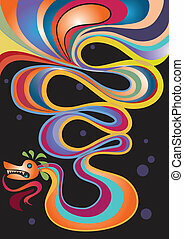 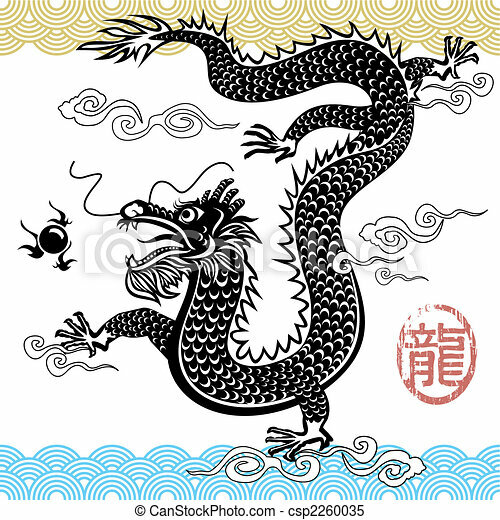 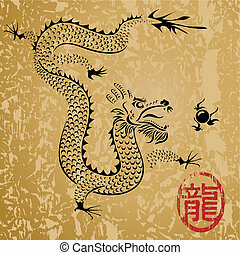 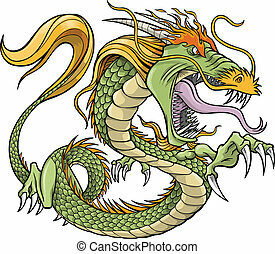 Chinese traditional dragon, vector illustration file with layers. 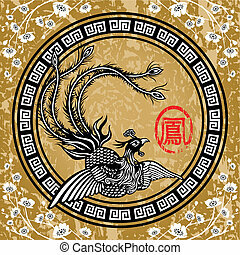 Traditional Chinese Phoenix, vector layered. 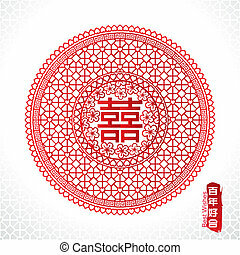 Seamless vector of Traditional Classical Chinese Pattern. 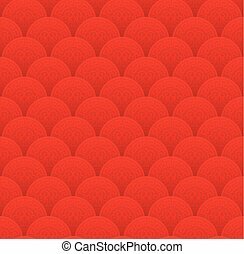 Red classical Chinese seamless wallpaper pattern. 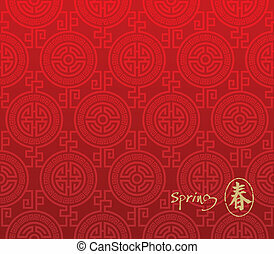 Vector file of Chinese new year card design. 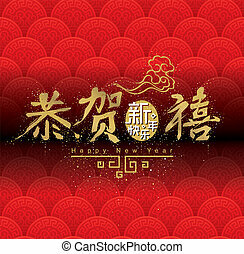 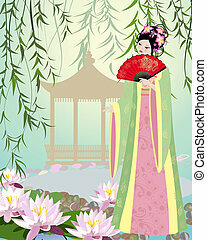 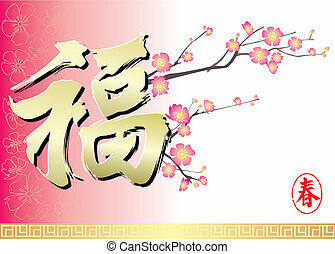 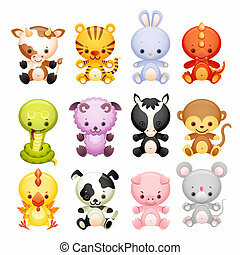 Vector of Chinese new year decoration \'fu\' - fortune happiness. 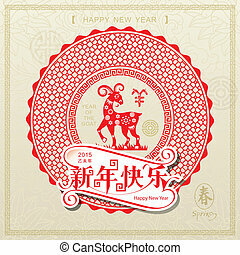 Happy Chinese New Year decorative, year of the goat, with seamless pattern background. 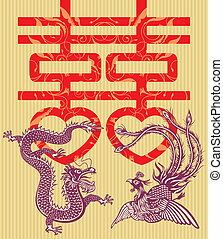 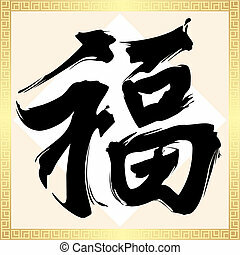 Traditional Chinese marriage symbol of double happiness. 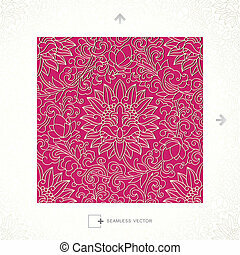 Seamless vector of Classical Chinese Pattern. 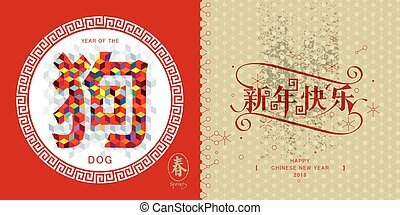 Chinese New Year card, Year of The Dog. 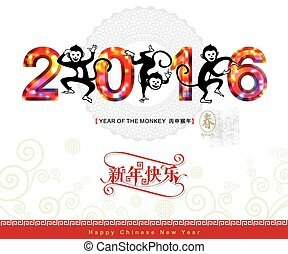 Chinese New Year card with Chinese zodiac, Year of The Monkey.